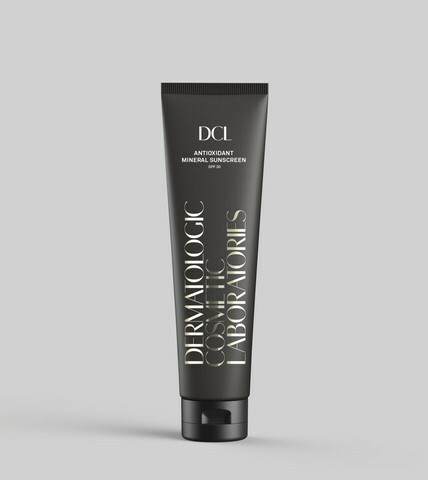 An antioxidant-infused chemical-free sunscreen formulated with zinc oxide for powerful water-resistant UVA/UVB protection that’s safe and soothing for even the most sensitive skin types and the delicate undereye area. 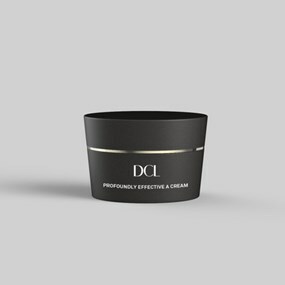 Lightweight, quick-drying and non-whitening, this imperceptible clean-looking and feeling formulation leaves skin comfortably hydrated and beautifully protected from the sun and other environmental assailants. 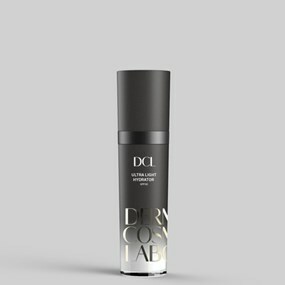 • Zinc Oxide reflects, absorbs and scatters UVA/UVB light to help invisibly protect skin from the sun’s harmful effects. • Chamomile appeases inflammation and irritation. • Argan Nut Oil minimizes the appearance of fine lines and wrinkles. • Vitamin E provides antioxidant protection against free radicals and enhances moisture content. 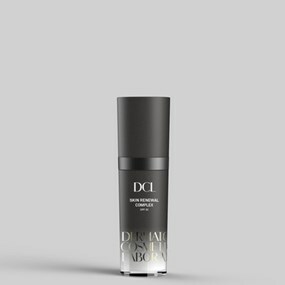 • Advanced protectants fend off free radical damage. 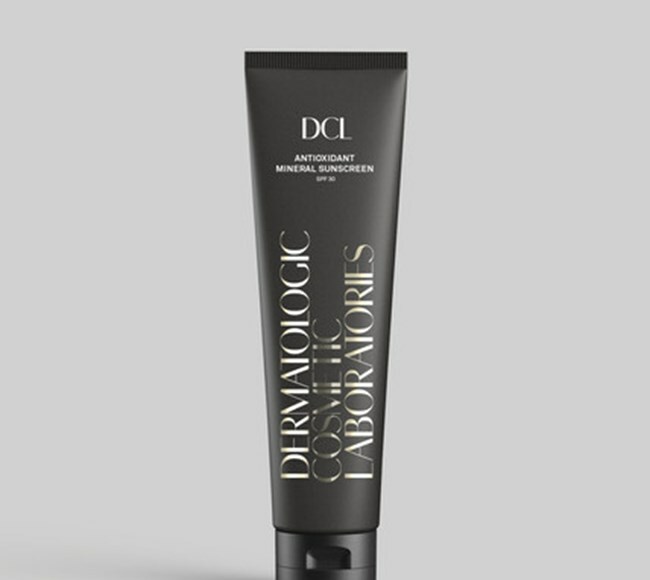 • Firms and smoothes skin, while helping to improve elasticity. 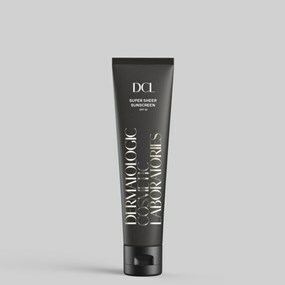 • Non-irritating and fragrance free formulation offers superb sun protection for sensitive skin. Apply liberally and evenly to dry skin before sun expo sure and as often as needed. Re-apply every two hours or after towel drying, swimming or perspiring and let the sun shine in all of its glory.